2013 was quite a solid year for smartphones. Companies introduced us to some really amazing smartphones and new technologies like a curved screen, fingerprint sensor and more. But what can we look forward to this year? Join us as we take a look at top 5 smartphones launching in 2014. 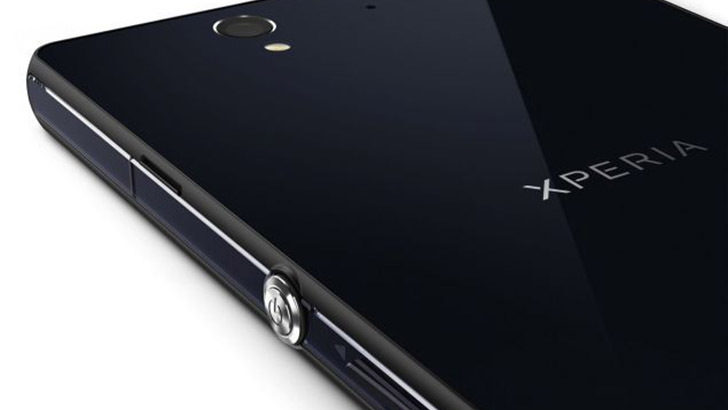 Sony introduced two new devices in early January, the Z1S and the Z1 Compact; however, neither are Sony’s flagship device for 2014. Most people are waiting for the Xperia Z2, currently codenamed Sirius, which should launch before June. Design is where Xperia Z products really shine, and Z2 will definitely follow this tradition. The new model will probably keep a similar design and slim things down a little. As for the specs, Z2 will most likely feature a powerful Qualcomm Snapdragon 800 processor, full HD display 5.2-inch display, and up to 3GB of RAM. Some reports mention that Sony will also be adding support for 4K video capture.